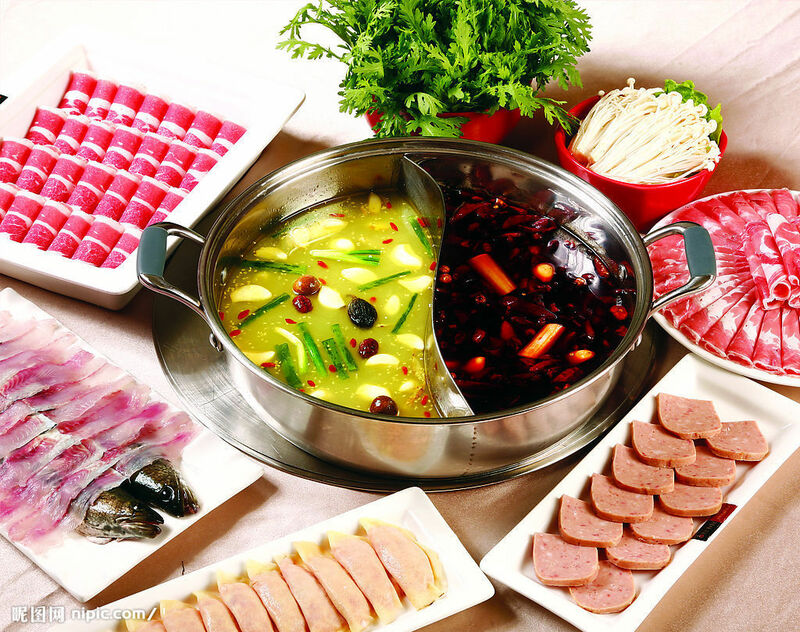 It’s cold outside, perfect weather for hotpot! Come join Taiwanese American Professionals – Austin (TAP-Austin) for some warm, yummy food. Bring $10 to cover food and beverages. Location will be announced as the event date gets closer. If you have any special food needs, please let us know.